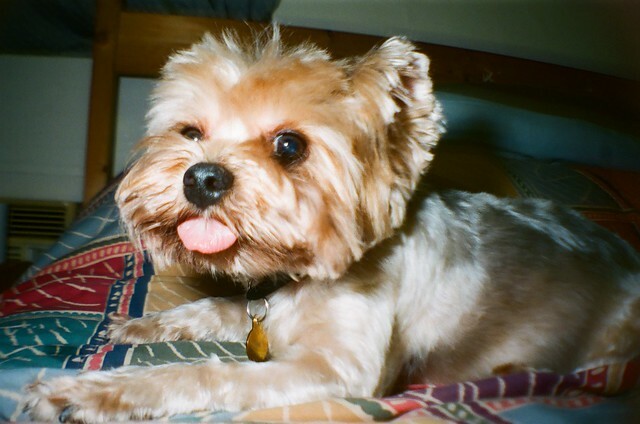 No stranger to the internet game, Obi is my oversized yorkie photographed here in all his tongue-out glory. 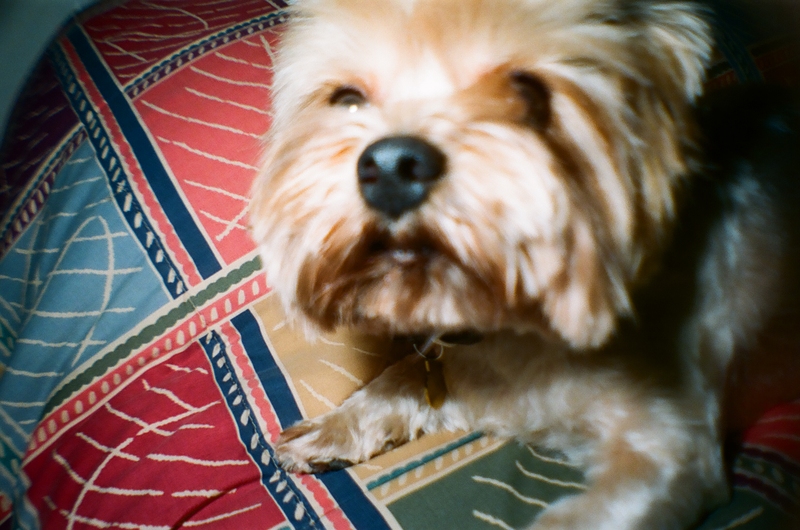 The highlight of my day often includes iMessaged photos of his scruffy self and webcam sessions with him and his replacement mom. Hi Obi!!!!!! AWWWKKK this naughty little guy!!! Only cute in pictures otherwise naughty all the time! D'awwwwwwwww. X) Sweet!! I bet you miss him so much! !